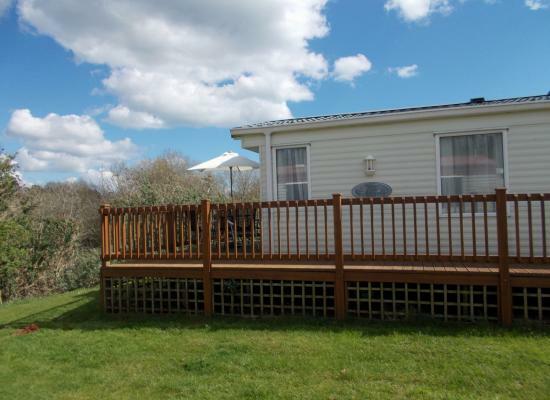 A well kept 6 birth/2 bedrooms caravan, ideal for families, situated on the Hoburne Devon Bay holiday park on the beautiful English Riviera. Includes entertainment passes and electricity. 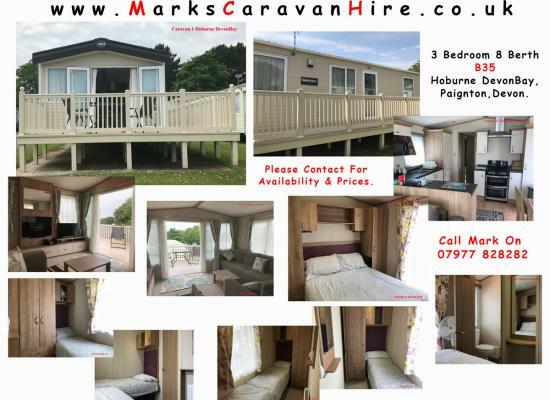 3 Bedroom (2 Twin & 1 Double) caravan at Hoburne Devon Bay. All bookings include passes to access all the club facilities. Situated on Buzzard Hill, our caravan has a veranda which is suitable for wheelchair users with a large wet room but is available for anyone to hire. There is parking next to the caravan. Entertainment passes are included in the price. A platinum 3 bed holiday home with sea views from the full wooden decking. Provides real home from home comfort in a quiet area of the site close to the clubhouse, indoor and outdoor pools and shop. All bed linen provided. 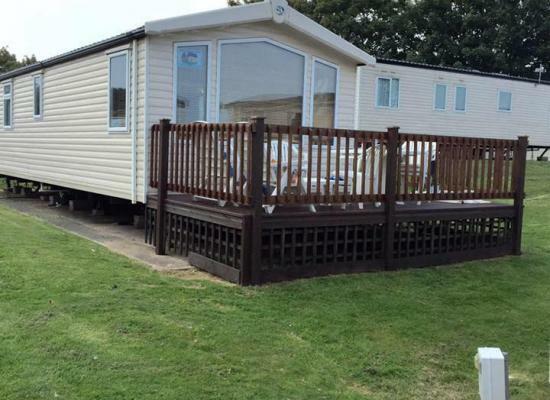 Our privately owned Caravan is situated at Hoburne Holiday Park in Paignton. It is a 6-8 berth holiday caravan available to let for holidays. We have a Holiday Home for hire in Paignton, Devon. 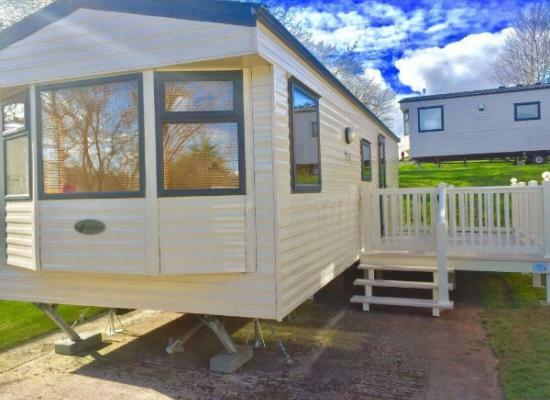 The 8 berth caravan has 3 bedrooms, fitted kitchen, TV, DVD, decking with outdoor furniture and is in a quiet but central position in a fully featured holiday park in Goodrington. Central Heating & Double Glazed. Great Location Close To Main Area/Reception With Plenty Of Parking. French Doors Opening Onto Veranda. Integrated Fridge/Freezer, Cooker, Microwave, Kettle etc We Have Several Caravans OnSite & Prices Vary. Hoburne Devon Bay was previously known as Hoburne Torbay. 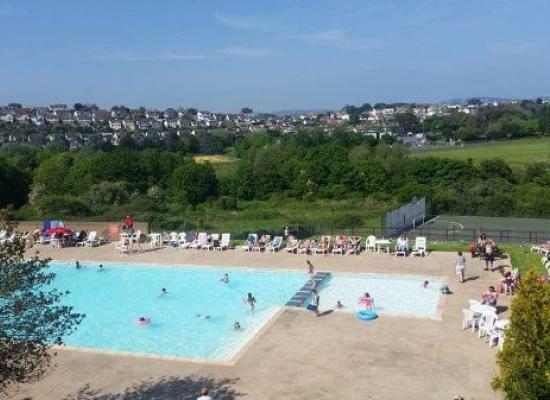 The caravan park is located in Paignton, situated on the English Riviera and close to the coast it is a great place to enjoy a caravan holiday in Devon. Hoburne Devon Bay features a clubhouse with entertainment, a restaurant, a bar with a sun deck looking out to the sea and an indoor leisure pool with sauna and steam room. There are multiple blue flag beaches nearby plus a good selection of attractions to visit suitable for all ages. These include Woodlands Leisure Park, Kents Cavern, Torquay Museum, Paignton Zoo and Torbay Quad Centre. 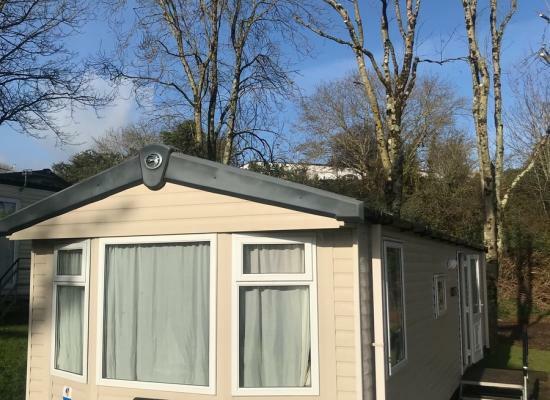 The holiday homes for hire on this page are privately owned static caravans that are available to hire for your next caravan holiday at Hoburne Devon Bay, Paignton. For more information about any of the static caravans for hire shown please click on the More Information link.